Our firm counsels clients on a wide range of family law issues. 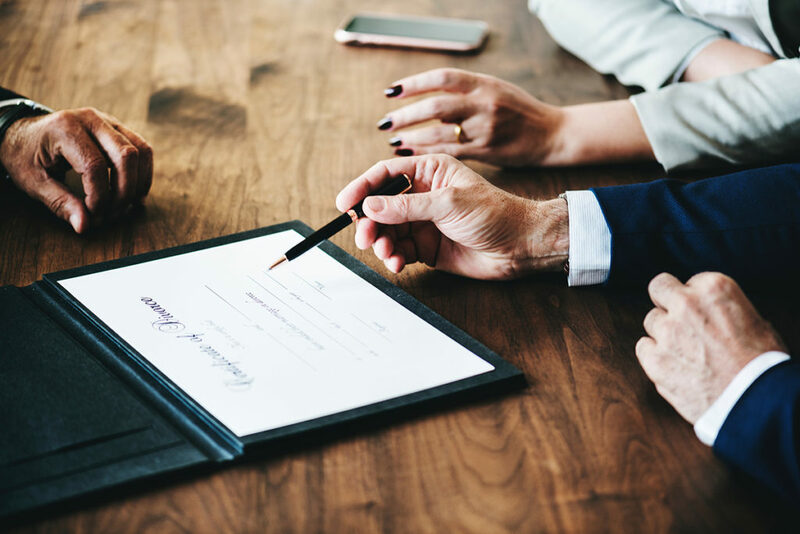 Our services include all family law matters from short term and emergency situations, such as injunctions against domestic violence to process a final divorce and post judgment modifications of support and custody. We attempt to negotiate settlements, but are not afraid to take a case to trial or to appeal if necessary. Has Your Attorney Been Practicing Family Law for Over 35 Years? Our firm relies on our reputation and experience of over 35 years of local law practice. We have represented clients throughout the entire state from northern Florida to Miami, including the panhandle to southwest Florida including Orlando. By working together, the Dorsey Law Firm helps clients find solutions to the problems inherent to most dissolution cases. While there is no need to hurt or attack the opposition unnecessarily, strong emotions often arise during divorces, and The Dorsey Law Firm knows when to be aggressive and protective and when to hold back in order to obtain a more favorable, long-term result. We will always be prepared to go to trial if reasonable settlement is not obtained. We maintain a simple philosophy about how to develop an effective and meaningful divorce agreement. We talk to you in plain language about what you can expect and what the law allows us to present in court. You know, during all stages of you divorce exactly what may or may not happen with the bound range of certainties Florida law provides. When you are equipped with the appropriate knowledge, then we can do our best work for you by communicating about what you expect, conveying your needs in court or mediation, and convincing the judge or opposition to acquiesce or compromise. If our family law approach sounds like it might ease and resolve your divorce, contact The Dorsey Law Firm today. To request your in-person consultation at our Jacksonville Law Office, please call us today at (904) 346-3883 or fill out our “I Need Help” form above. Our firm has represented clients in front of nearly every judge in Duval, Clay, St. Johns, and Nassau Counties, and has tried cases throughout the entire State of Florida.